A small pizza store DomiNick’s was purchased by Tom Monaghan and James, his brother in 1960. The pizza store was located in Ypsilanti, Michigan. 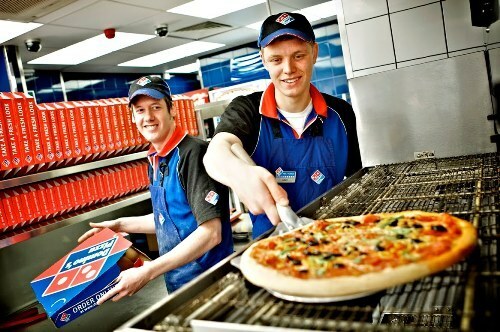 In 1967, the first franchise location of Domino’s Pizza was established. The company had opened at least 200 stores by 1978. There was a lawsuit between by Domino’s and Amstar Corporation, which produced Domino Sugar in 1975. The Amstar Corporation believed that Domino had performed unfair competition and trademark infringement. 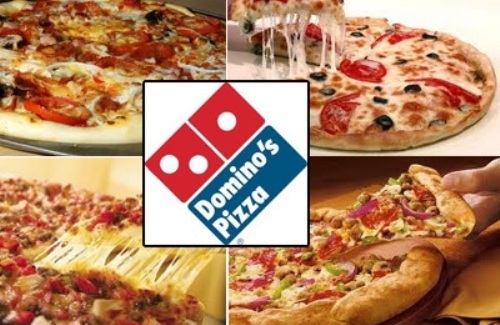 Domino’s Pizza was in favor during the Fifth Circuit Court of Appeals in New Orleans on 2nd May 1980. The first international store of Domino’s was opened on 12th May 1983. The location of the store was in Winnipeg, Manitoba, Canada. In 1983, Domino had its 1000th store. Another international store was opened in Luton, United Kingdom in 1985. The first store in Tokyo, Japan was opened in 1985. Domino’s also has a store in Haiti and Dominican Republic. Domino has had stores in 1,000 international locations in the world by 1995. 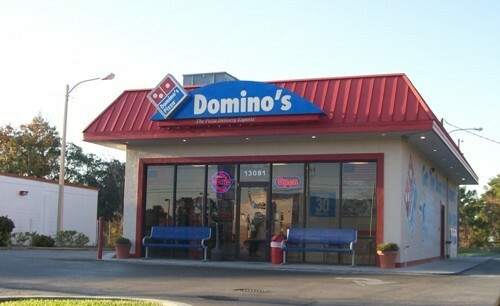 The 1,500th international location of Domino’s was opened in 1997. Domino’s is very popular in India. There are 230 cities in the country, which feature 1004 stores of Domino’s as of 11th February 2016. Look at facts about Costco here. Italy is known as the birthplace of pizza. The first international store of Domino’s in Italy is located in Milan. It was opened on 5th October 2015. 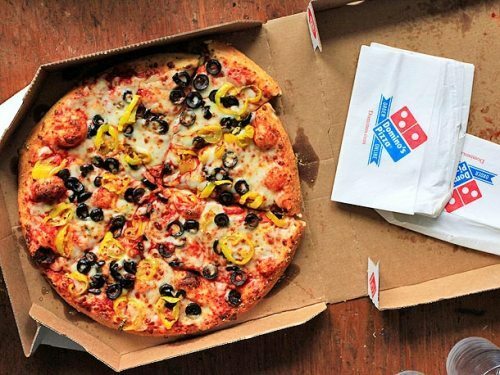 In China, Domino’s promised their customers with a 30-minute delivery. The company preferred the traditional delivery style. However, it was failed because the traffic pattern was very busy. Tom Monaghan, the founder of Domino has decided to retire in 1998. Check facts about Coca Cola here. 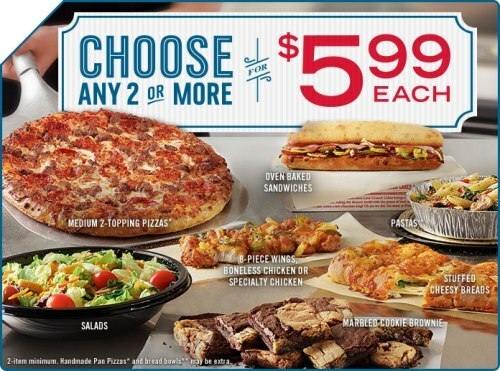 Do you like reading facts about Domino’s?